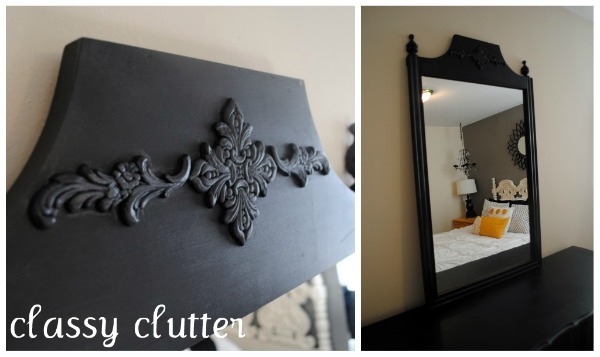 Wondering about finishing touches on a piece of painted furniture? Well, you’re in luck because today we’re focusing on how to jazz up your furniture using 3 fabulous techniques! Head over to Tip Junkie to see our guest post!